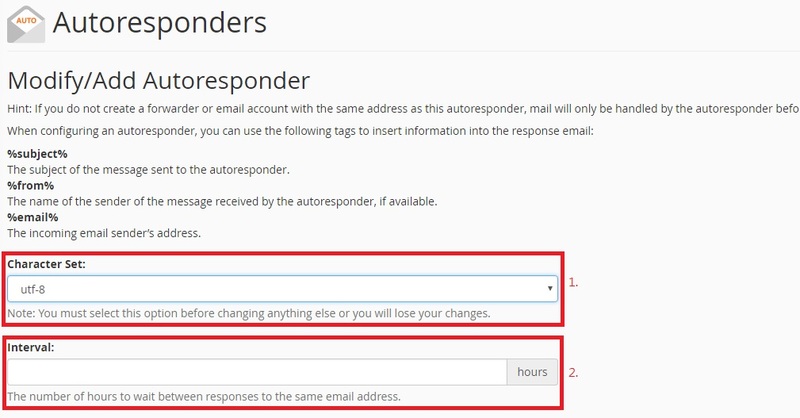 Advanhost’s customers who subscribed the SSD web hosting, SSL web hosting or SSL email hosting service, can Setup Autoresponders by following the below steps easily. 2. The number of hours to wait between responses to the same email address. 1. If Edit Autoresponders, click Edit then follow the above steps to edit.